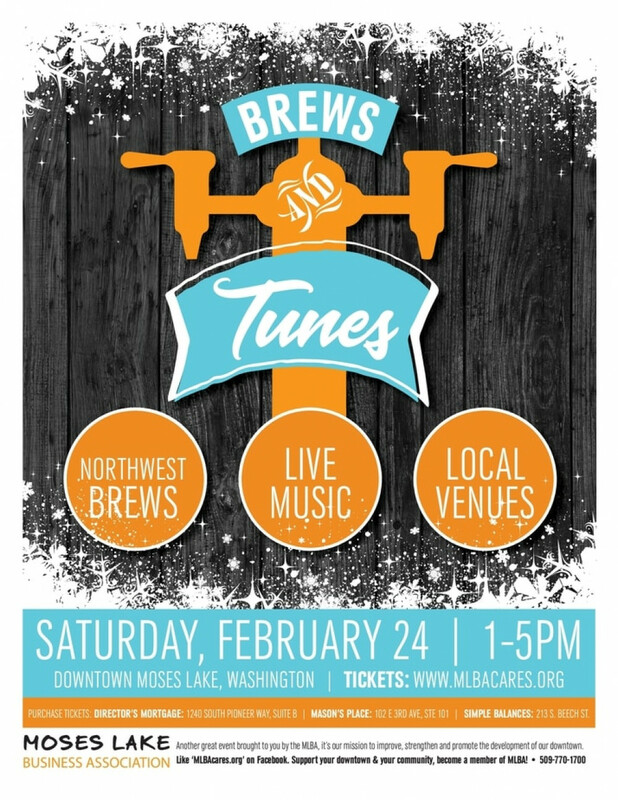 An event like this is popular across the Northwest and the Moses Lake downtown merchants invite you to come downtown, grab a bite to eat, taste some Northwest brews, listen to local musicians and enjoy some shopping. You could even grab dinner and spend the night in one of our area hotels. 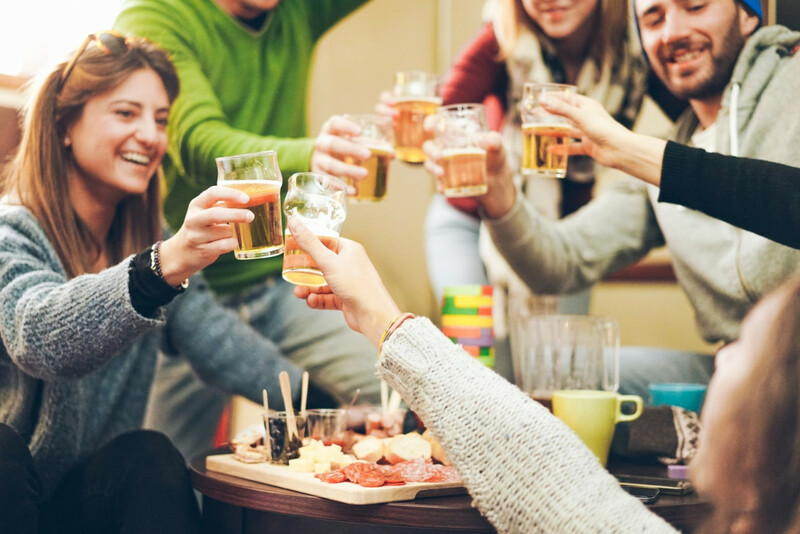 The event features beer tastings from Ten Pin Brewing, Doghaus Brewery, Wenatchee Valley Brewing, Rocky Coulee Brewing Co., St. Brigid’s Brewery, Bale Breaker Brewing Co., No-Li Brewhouse, Badger Mounting Brewing and Silver City Brewing. Downtown merchants hosting these breweries include Red Door Café, Settler’s Country Market, Body Benefitz, Eden Salon, Michael’s Bistro, Artgarden Pottery, Miller’s Fine Jewelers, Simmer and the Smith Martin Building. Cornfusion Gourmet Popcorn will be doing a pop-up and we’ve got donations of chips from the Washington State Potato Commission and more! Local musicians such as Lee Lester, Rylei Franks & Ty Huck will be playing their music in downtown locations. Tickets are on sale now online at www.mlbacares.org or at Director’s Mortgage (1240 S. Pioneer Way, Suite B), Mason’s Place (102 E. 3rd Avenue, Ste 101), Simple Balances (213 S. Beech St.) or Artgarden Pottery (104 W. 3rd Avenue). Tickets for the beer tastings are $25 each or $45/couple until February 23rd, the price goes up the day of the event. Ticket price includes 16 tastings from 8 breweries, live music at various locations downtown, a tasting glass, a bag, map and chance to win raffle prizes from a downtown business. This event is open to the public and people are encouraged to come early and grab a bite to eat at any of our local restaurants or stay late and eat dinner, do some shopping and enjoy downtown Moses Lake.